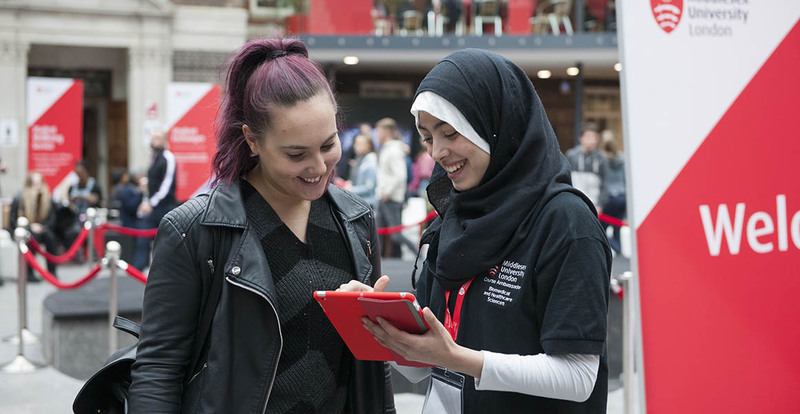 This Postgraduate Open Evening is for students interested in studying for a postgraduate degree in Business, Law, Science and Technology or Health and Education at Middlesex. Academic staff from each department will be available to answer your questions about our programmes and what it's like to study here. You can also find out about the exciting research opportunities we offer.